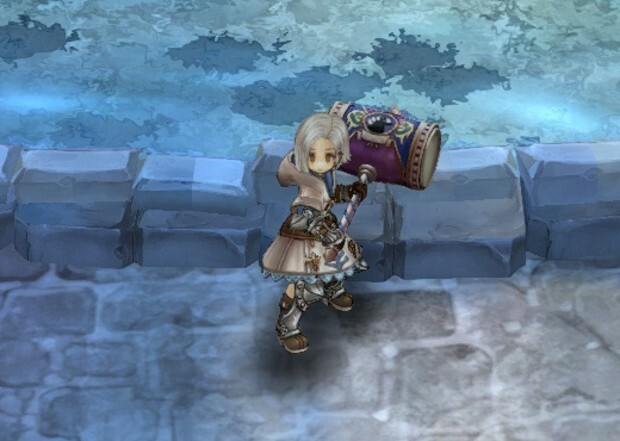 Following the last series of combat system changes, the Tree of Savior team is now working on rebalancing. Currently, the devs are focusing on five main issues, including improving the balance of skills, tweaking armor stats and PvP calculations, and introducing two-handed blunt weapons. Other areas being improved on are AI summons and the boss card system. In order to improve balance skills, the developer plans to increase the lateral range of 37 close-range attack skills, in some cases by as much as 70%. In the realm of armor improvements, players can expect an increase to stats and a focus on PvP. There’s a LOT of focus on PvP. As for the other changes, they can all be read about in the fairly lengthy dev blog. The Clerics among you will want to pay attention to the section on two-handed blunt weapons.